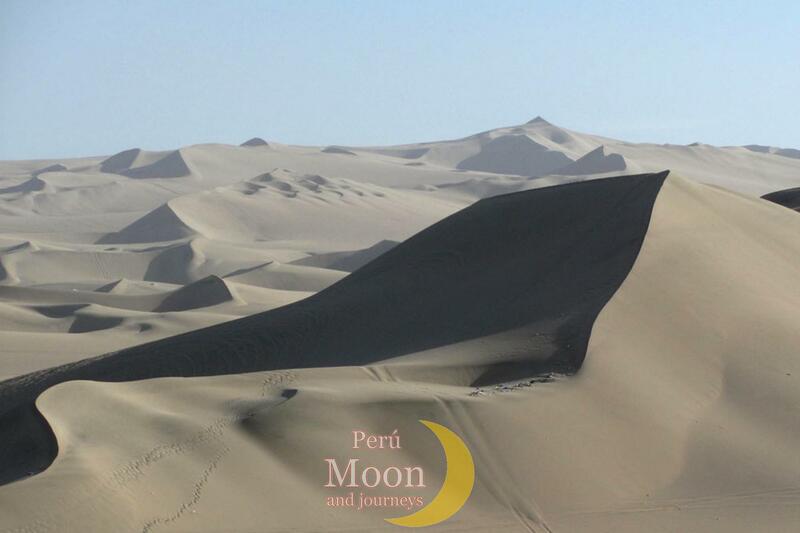 You will be picked up from your hotel in Lima at 6:30 am, transfer to the bus station, at 7:30 am you'll take the Royal Class motor coach (the best there is) to Paracas (3.30 hours) upon arrival transfer to Hotel, then excursion to Paracas of about 3 1/2 hours. Paracas is one of the best marine reserves, with the highest concentration of marine birds. In the afternoon transfer to your hotel acomodation. At 7:15 in the morning transfer to a private dock where you will take a motorboat excursion to the Ballestas island. This islands are spectacular, eroded into numerous arches and caves, which provide shelter for thousands of seabirds, some of which are very rare, and seas lions. The islands are known as "the Galapagos of Peru", at the end private transfer to Nasca (3 hrs aprox ) where we will visit The Chauchilla Cemetery, where skulls, mummies and pottery shards littering the desert.Overnight at confortable Hotel. (CB).